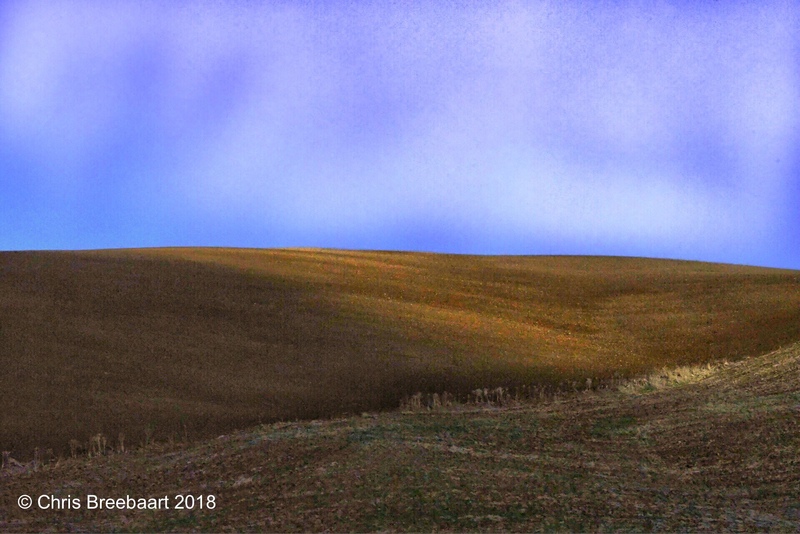 Silence – Hills | What's (in) the Picture? Love the colours and shapes of Spain countryside. A good feeling. Nice take on this challenge.